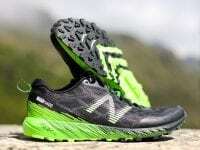 A preview of new trail shoes for the second half of 2018. 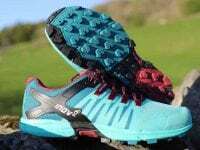 An in-depth review of the Inov-8 TRAILROC 285. 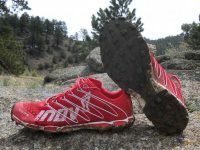 An in-depth review of the Inov-8 ROCLITE 305. 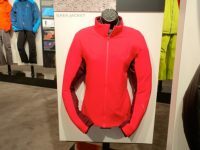 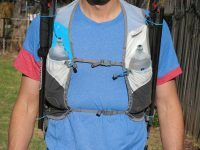 A comparative review of lightweight running packs. 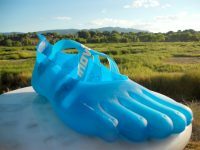 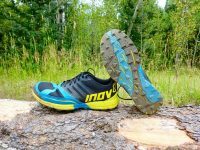 An in-depth review of the Inov-8 Terraclaw 250. 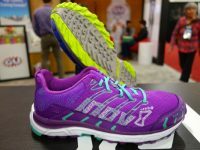 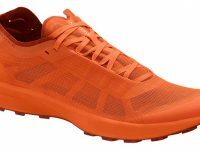 A review of the Inov-8 Race Ultra 290. 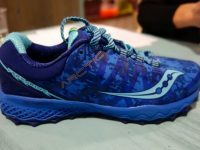 The results of iRunFar’s 2014 Western States 100 prediction contest announcing who wins the great prizes from Inov-8 and Julbo. 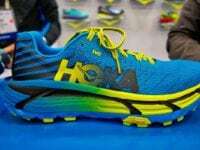 A look at the best trail running shoes of the 2014 winter Outdoor Retailer show. 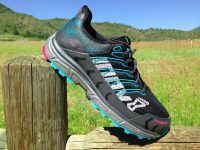 iRunFar’s sixth annual Western States 100 prediction contest with great prizes from Inov-8 and Julbo! 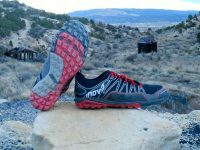 An in-depth review of the Inov-8 Trailroc 255 trail running shoe. 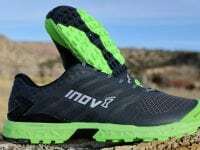 An in-depth review of the Inov-8 X-Talon 190. 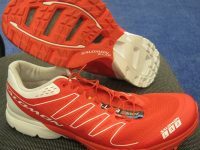 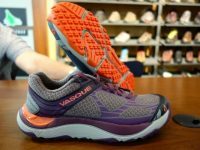 A look at the best trail running shoes of the 2012 winter Outdoor Retailer show. 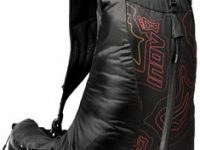 A review of the Inov-8 Debrisock 38 trail running gaiter.